Here are the Top Must-See Haunts in New York. In the summer of 2018, fans like you had the chance to vote for their favorite Halloween haunted attractions. We’ve tallied the results and created a list of the Top Must-See Haunts in New York. For a full list of every haunt in New York, visit our New York Haunted House Directory. For a list of reviews for New York haunted houses from our pro review teams, click here. This 250 year-old farm is considered part of the Historic Haunted Hudson Valley. 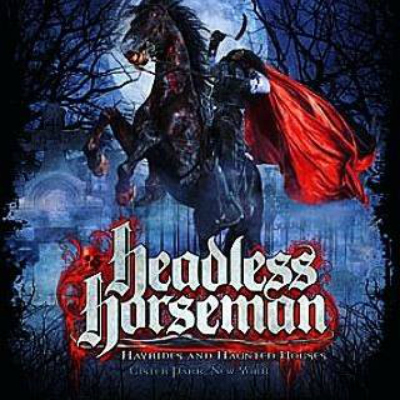 Headless Horseman offers 7 haunted attractions along with a theatrical, one-mile hayride, escape rooms and more! 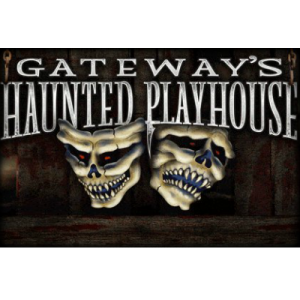 Gateways Haunted Playhouse takes place in a 100-year old estate that provides the perfect atmosphere for a haunted house! It looks like they are going to have a lot of new stuff for you to encounter this haunting season! 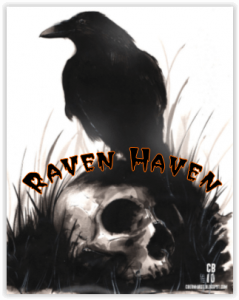 Raven Haven is a free yard haunt and walk-through. Monster-taming lanterns are available for those too scared to enter. They are also handicap accessible. “Something sinister has taken root” at Joe’s Fright Farm! They offer a walk-through haunted attraction as well as a quiet wagon ride and light show. Chamber of Horrors NY features 3 haunted attractions, a horror stage show and more! It doesn’t look like they’ve announced everything they have in store for the 2018 season as of the time of this writing, so be sure to follow their social media pages and website for more information. Get your fear on as you navigate the horrifying paths of Night Terrors Haunted Farm. Last season they offered three different haunted attractions for those brave enough to give it a shot, so we are looking forward to seeing what they have in store for this year! 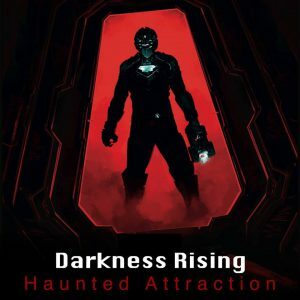 Darkness Rising has a new location for the 2018 season! They will now have a lot more space and are located in Deer Park at the Strikeforce Sports building. 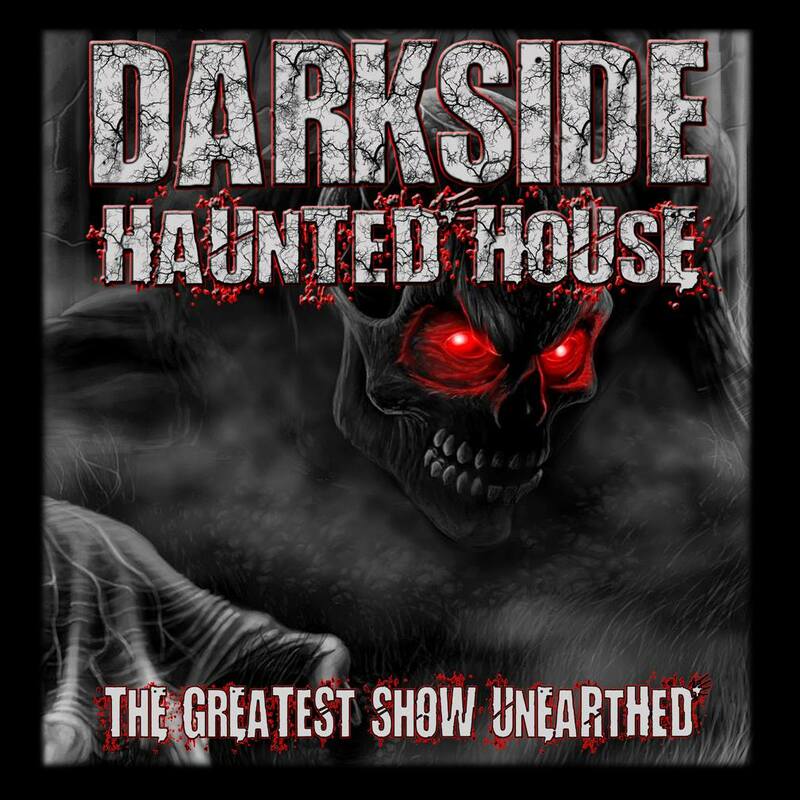 Darkside Haunted House will be celebrating their 20th year of fear in 2018! This attraction offers two haunts at one location; The Village and The House. The Village is an outdoor attraction while The House is an indoor attraction.